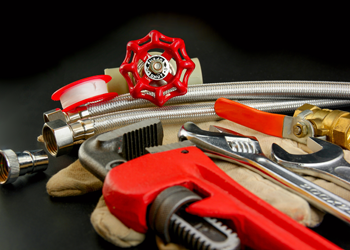 BJ Fisher's Plumbing Service Ltd. is a family owned and operated company, home to a team of licensed plumbers dedicated to providing top-notch plumbing services in Olympia, WA and its nearby areas. No matter how big or small the job may be, our plumber always use the latest plumbing techniques and equipment. Our service vans are stocked with the necessary tools and parts, meaning we are equipped to fix any plumbing issue in the first attempt. All our plumbers are highly trained and skilled, and their excellent customer service will meet and exceed your expectations. Sometimes, property owners are not sure whether they should call a plumber promptly or wait a little longer for repairs. Remember that no matter how minor the issue may seem, it can turn into something much worse with time. When a plumbing problem arises, it becomes crucial to seek the help of a professional plumber ASAP.Choosing the right plumber can mean the difference between a long term solution and a recurring problem. If you need a plumber in Olympia, give us a call. 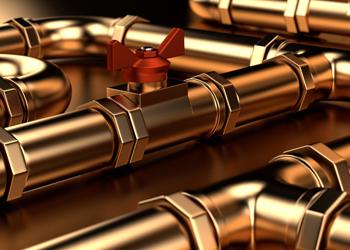 Whether you are a residential or commercial property owner, our plumber has the skills and experience needed to assist you. Our plumber works around your busy schedule so that you have access to professional plumbing services when you need them the most. We have worked hard to build a reputation of being one of the best plumbers in the Olympia area. Our plumbers know that a clogged drain or a leaky pipe can disrupt your everyday life. You can rely on our plumbers to fix faulty water heaters, blocked drains, overflowing toilet and many other plumbing problems. Need a plumbing installation? Our plumbers ensure quality workmanship on every job we perform. As your go-to plumbing company, you can count on us to arrive on time and get the work done correctly. Our plumbers are trained to treat your property with consideration. We thoroughly clean the job site before leaving, so you can sit back, relax and enjoy an efficient plumbing system. To schedule a service appointment with an expert plumber in Olympia, feel free to call BJ Fisher's Plumbing Service Ltd. at (360) 456-6949. We look forward to serving you.